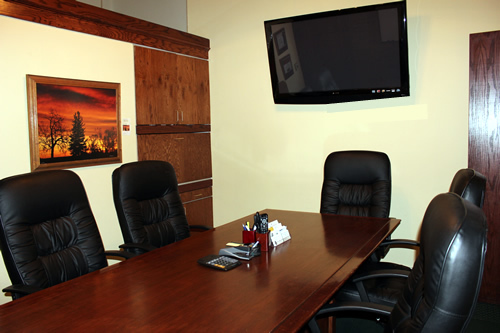 Conference Room & Meeting Facilities. The Professional Business Center’s virtual offices offer you greater credibility with prospects and clients with our professional conference rooms and other professional services. Call 303-776-0006 or email us today for more information.